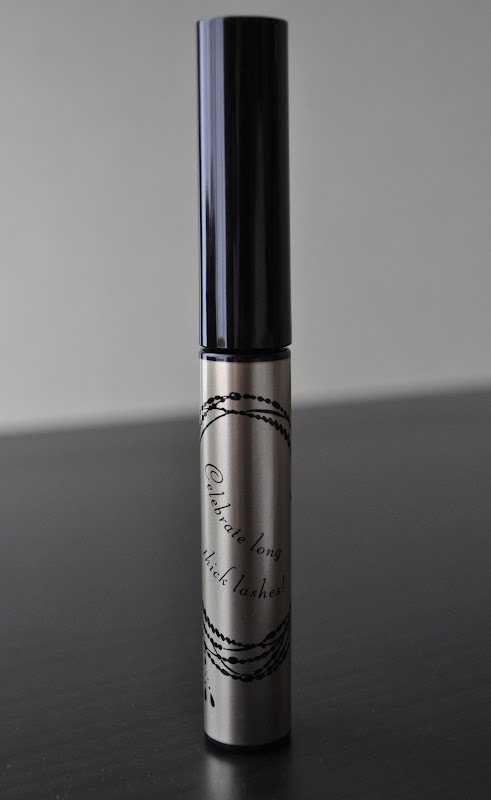 Today's post is on Integrate by Shiseido's Lash Esteron Girl Mascara. A few day's ago, as I was getting ready at a friend's place, I realized I forgot to pack a mascara in my makeup bag ( don't you hate it when that happens!!!) . So I ran to Fukutaro ( Japan's equivalent to Walgreens or CVS ) to purchase one. Integrate by Shiseido's Lash Esteron Girl Mascara retails for 1,260 yen ($16.35 in the states). To be honest, the sole reason I went with this mascara was because of the cute packaging and wording. 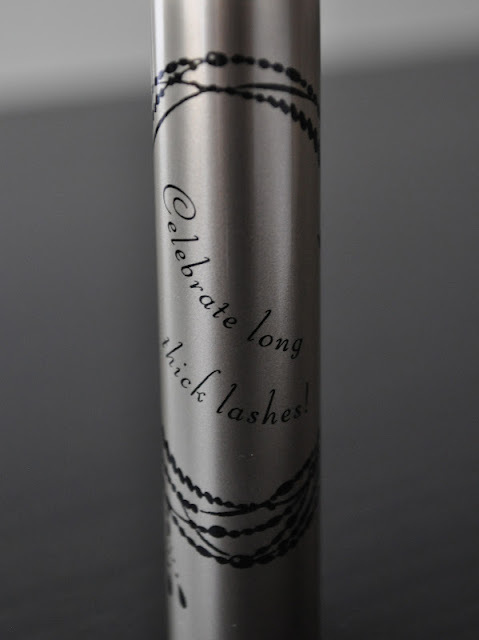 "Celebrate long thick lashes", isn't that what we all want to do??? Regrettably, this mascara couldn't be any further from the wording on its tube. The Integrate by Shiseido's Lash Esteron Girl Mascara comes with a curved wand. Curved wards are not a personal fav of mine but I can make due or just bend them straight. I found The Integrate by Shiseido's Lash Esteron Girl Mascara to be completely useless. The only pluses to this mascara is that it didn't flake or smear; but neither did it give volume, thickness, or hold a curl. Now, just to be sure I wasn't being to critical of this mascara, I wore it for the last three days and I still hate it. Integrate by Shiseido's Lash Esteron Girl Mascara has to be one of the worst mascaras I've tired in a while. If you live in Japan or anywhere this product is sold...do not buy it!!! What has been worst mascara you've purchased? this would totally be something I would want to try, thanks for the heads up! Based on what I just read in the latest Marie Claire magazine I was set to purchase this. Thanks to you I won't bother. It's so nice that people like you take the time to share your experiences with others. Thannk you!